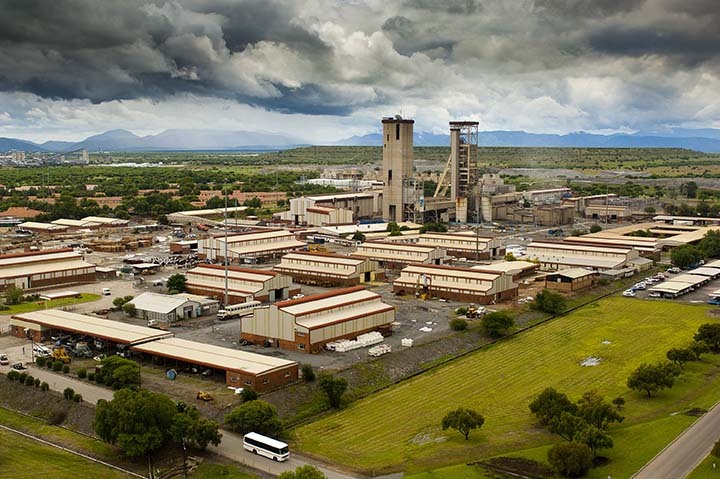 JOHANNESBURG – Parliament’s portfolio committee on mineral resources has welcomed the intervention by Minister Mosebenzi Zwane at Northam Platinum. The minister met with mine management, police as well as the majority union at Northern Platinum, the National Union of Mineworkers (NUM), to discuss this week’s clashes that have claimed the lives of two miners in Limpopo Chairperson of the portfolio committee on mineral resources Sahlulele Luzipo says they are confident the minister’s intervention will bring about stability at the mine. Amcu says it was not invited to talks.